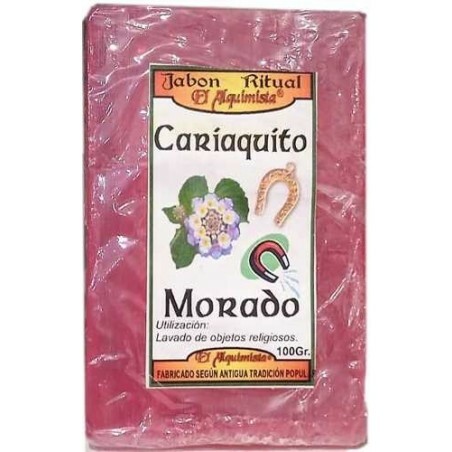 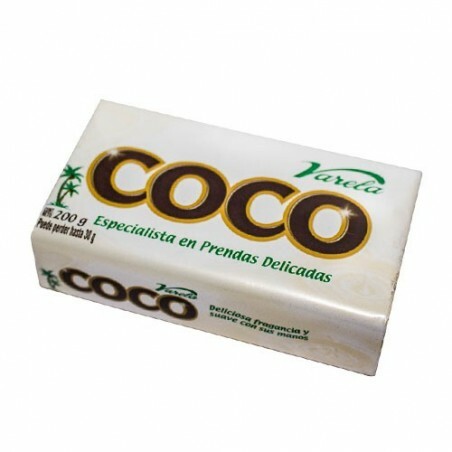 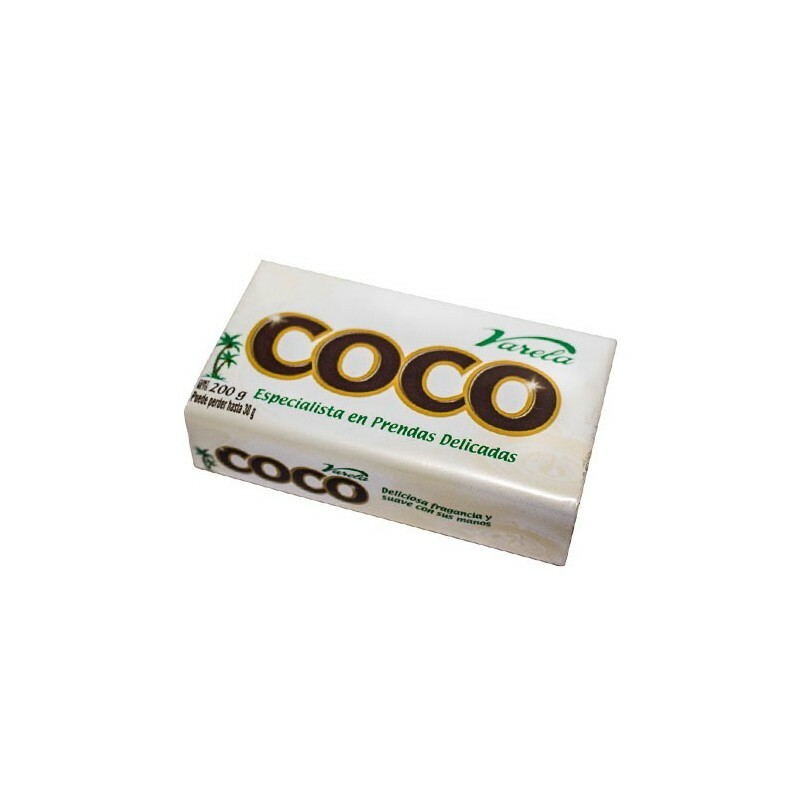 JABON CORTA INFLUJOS MALÉFICOS hecho a mano 100g. 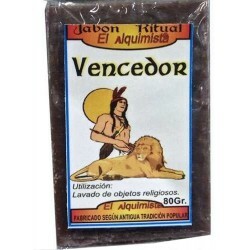 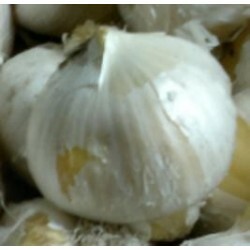 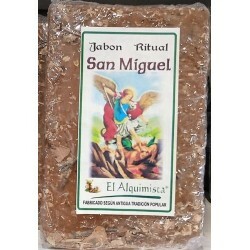 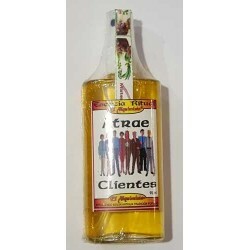 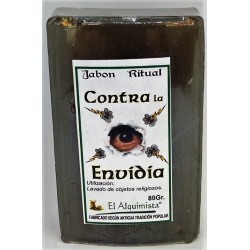 JABON VENCEDOR, hecho a mano con hierbas 100g. 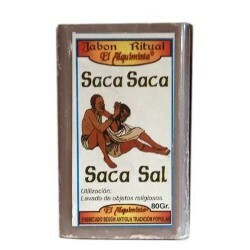 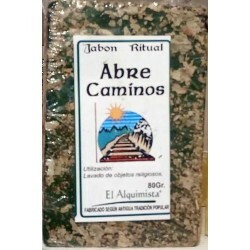 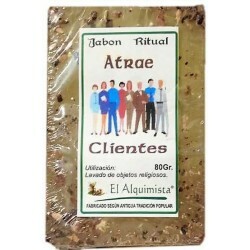 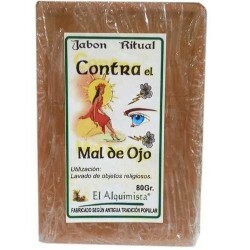 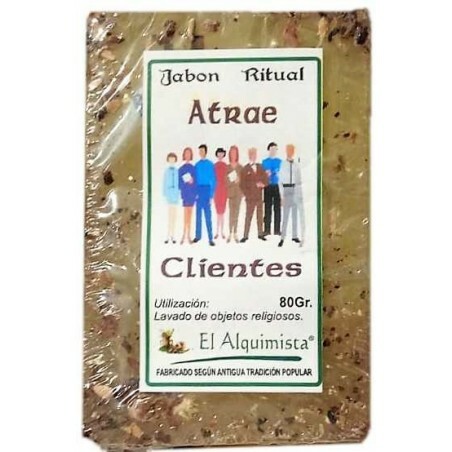 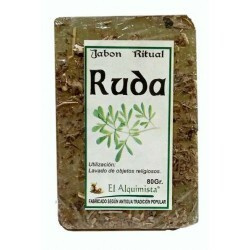 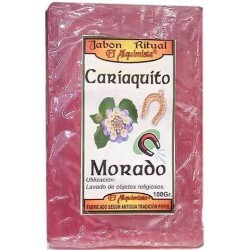 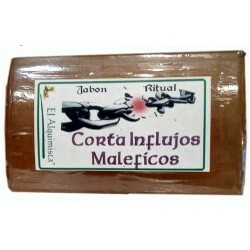 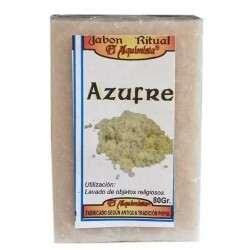 JABON CORTA MAL DE OJO, hecho a mano con hierbas y aceites 100g. 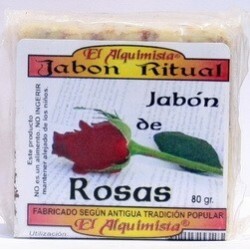 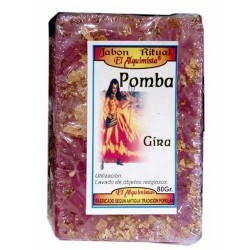 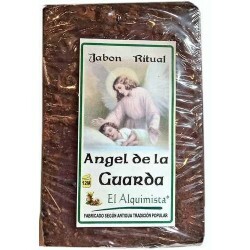 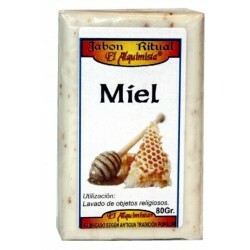 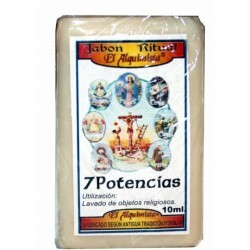 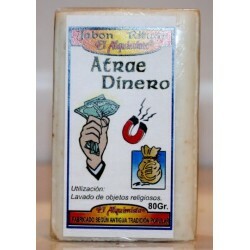 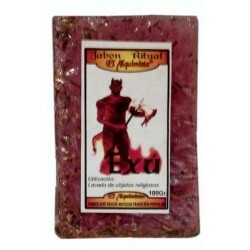 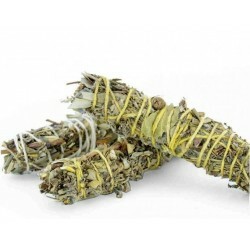 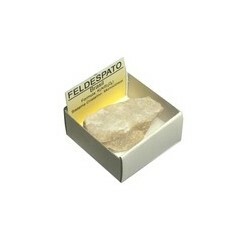 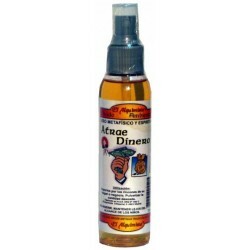 JABON HECHIZO DE AMOR echo a mano con Hierbas 100g.